Welcome to St David's PPTA. 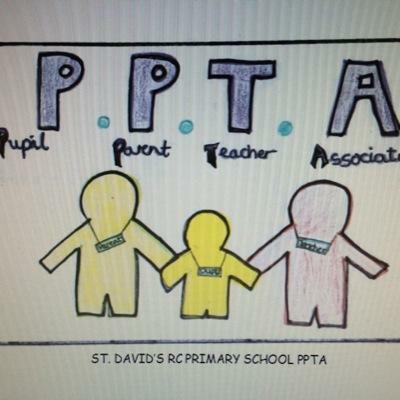 The Parent, Pupil teacher association has been established at St David's for many years and during this time have raise money for many resources to support our children e.g. playground markings, towards Timber Trail, reading books, outdoor equipment and annually we contribute to the end of year school trips for every child at school. The support the school and all that it offers to our children.se are just a few ways that we support school. If you would like to join the PPTA please contact the Chair of the PPTA - Mrs Sam Brunnock who you will find in the school playground most days.